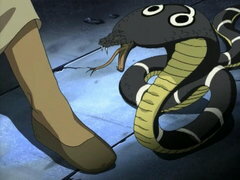 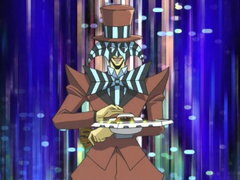 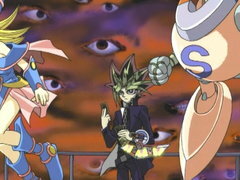 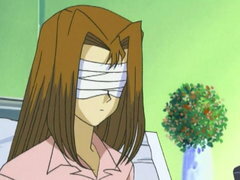 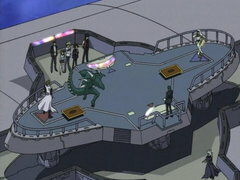 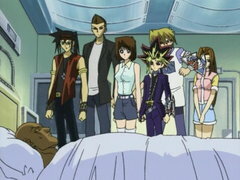 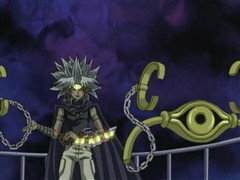 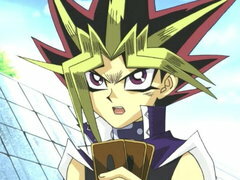 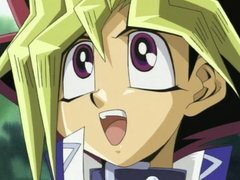 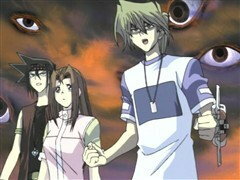 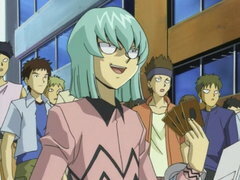 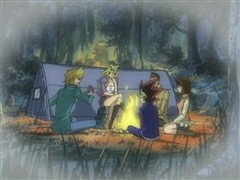 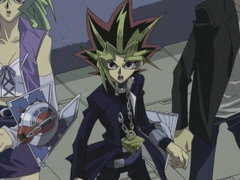 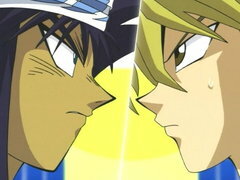 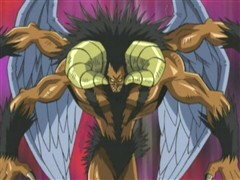 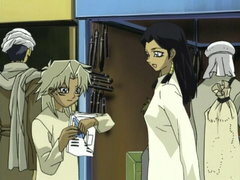 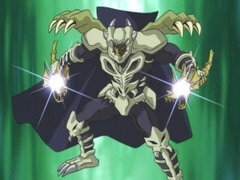 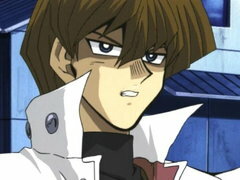 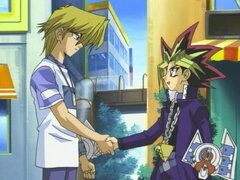 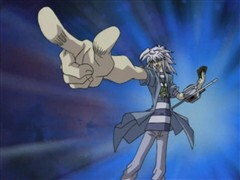 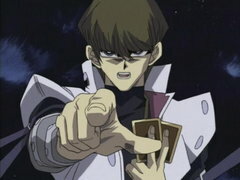 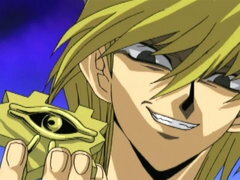 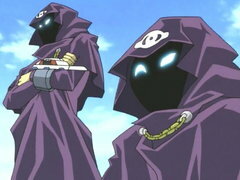 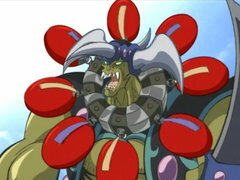 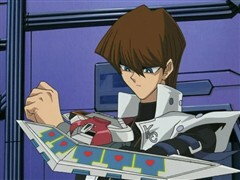 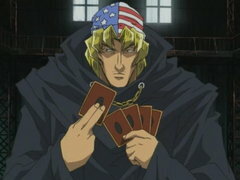 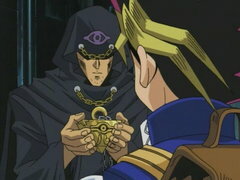 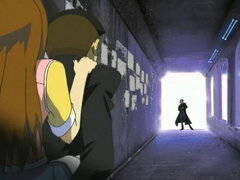 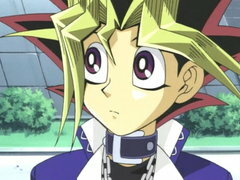 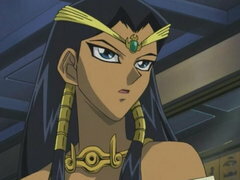 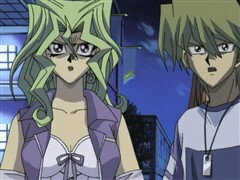 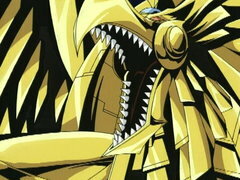 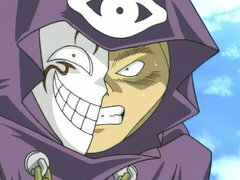 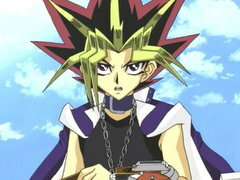 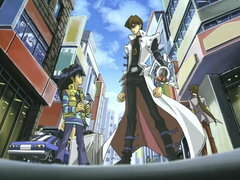 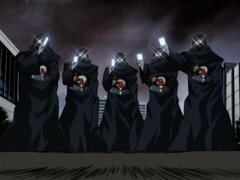 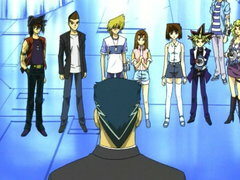 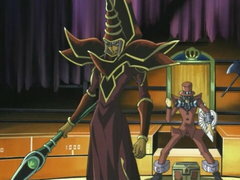 To face the future, Yugi must first look into the past! 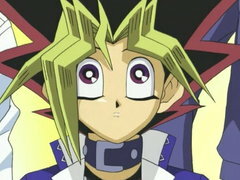 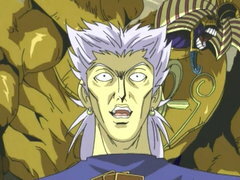 Yugi learns that he was a powerful Pharaoh who saved the world five thousand years ago, and he must now save the world again! 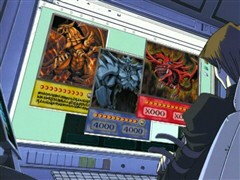 Meanwhile, Kaiba tests the hidden powers of his Egyptian God Card Obelisk the Tormentor against the fury of Blue-Eyes Ultimate Dragon!